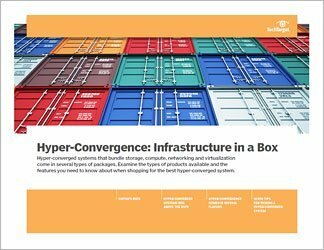 Hyper-converged systems are increasingly popular as a way to combine compute, storage, networking and server virtualization -- and bring them together under one offering, one product, from one vendor. 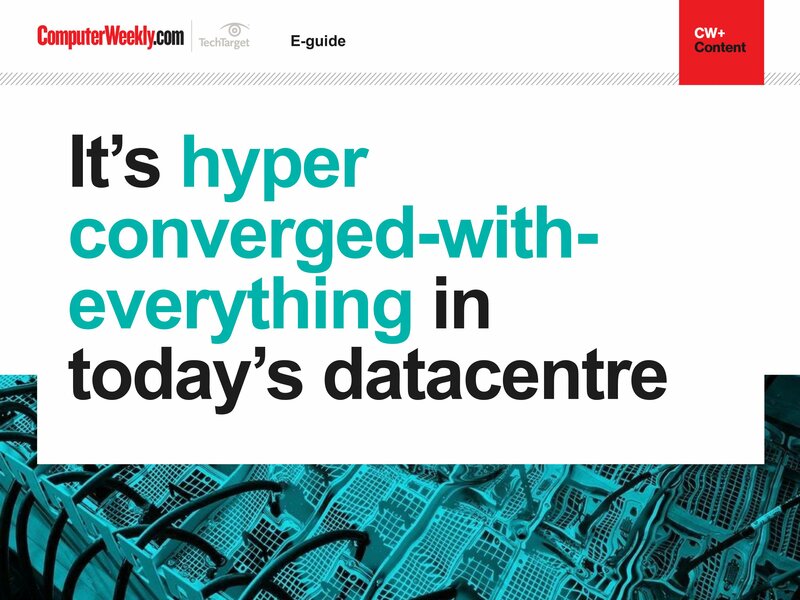 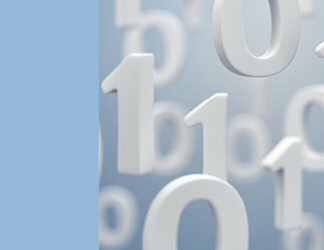 Storage pros are hearing plenty about these systems as vendors look to compete in the hyper-converged space. 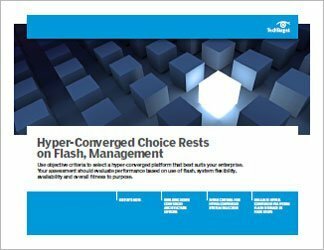 These systems are designed to look and feel seamless, and vendors are working to make their hyper-converged systems stand out with things like WAN optimization, snapshot, and replication abilities. 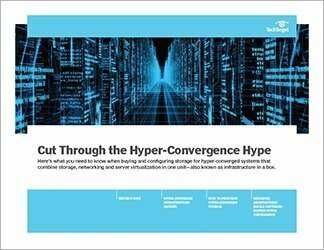 In this technical guide, learn how these systems work, how they differ from traditional storage systems, and which hyper-converged technologies can best serve your shop.